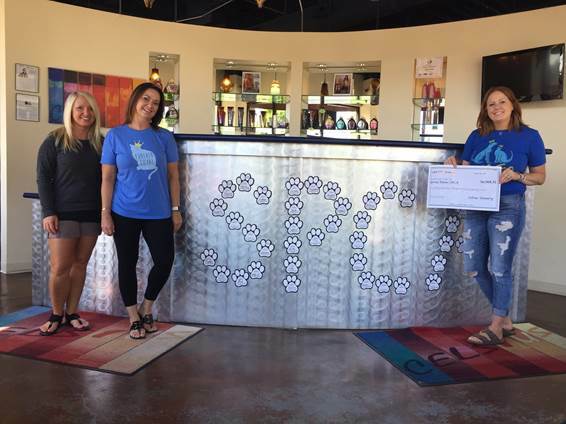 Second Annual Fundraiser for Great Plains SPCA a SUCCESS! 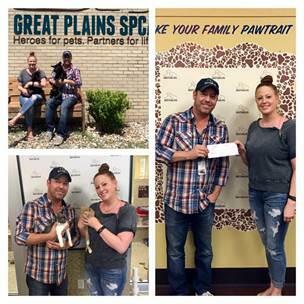 On behalf of the amazing clients and staff at Celsius Tannery, we were able to present the Great Plains SPCA a check for $6,968.31! Thank you to everyone who contributed! Our donation will also be matched by an anonymous donor! As a locally owned company, Celsius Tannery recognizes the need to give back to the local community. Speak for those who can’t speak for themselves! Adopt, don’t shop! As a locally owned company, Celsius Tannery recognizes the need to give back to the local community. On behalf of the amazing staff & clients at Celsius Tannery, in the month of May we raised over $8,000 for the Great Plains SPCA. While my heart breaks for all the amazing animals awaiting their FURever home, my heart is full today being able to help! Speak for those who can’t speak for themselves! Adopt, don’t shop!